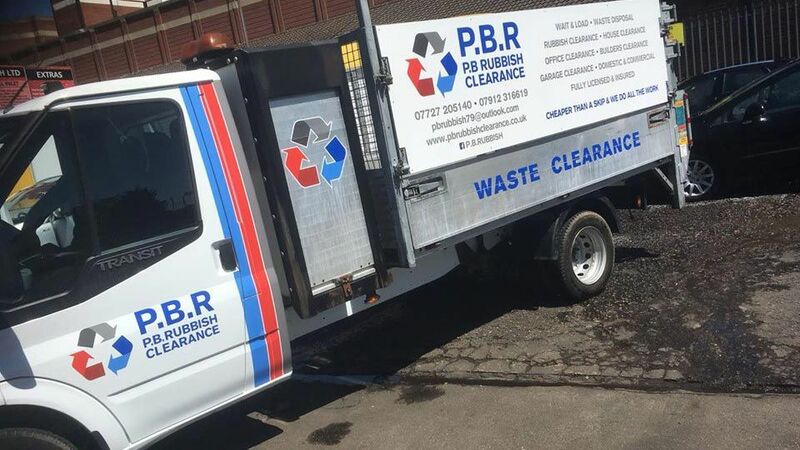 Here at PB Rubbish Clearance, we understand that removing rubbish from your home is a strenuous process, our team are here to help. Working in homes across London and Kent, our team are highly experienced in removing domestic waste of mass quantities to ensure your house feels cleansed in one swift swoop. Our team are flexible to deal with any amount of waste in your home whether it’s one room or the full property, we will work as quickly and efficiently as possible to rid of it. Create some extra space with our loft service, with our team removing anything from furniture to Christmas decorations. As well as our cost-effective removals our team offer a free collection service for metals, including all ferrous and non-ferrous metals, alloy wheels, aluminium, appliances, boilers, brass cable, car batteries, copper, lead, radiators, and white goods. Contact us for a free quotation on the domestic waste removal service we provide for homes in London and Kent.